A handy field guide for the optimum stargazing experience, whether you’re travelling, camping, or in your own backyard! The night sky is full of amazing things to see, from shooting stars and constellations, to planets and satellites, but it can be hard to tell what you’re seeing, or where to look for the best view. 100 Things to See in the Southern Night Sky lets you know what you can expect to see on any given night, whether you’re using a small telescope, or just your naked eye. 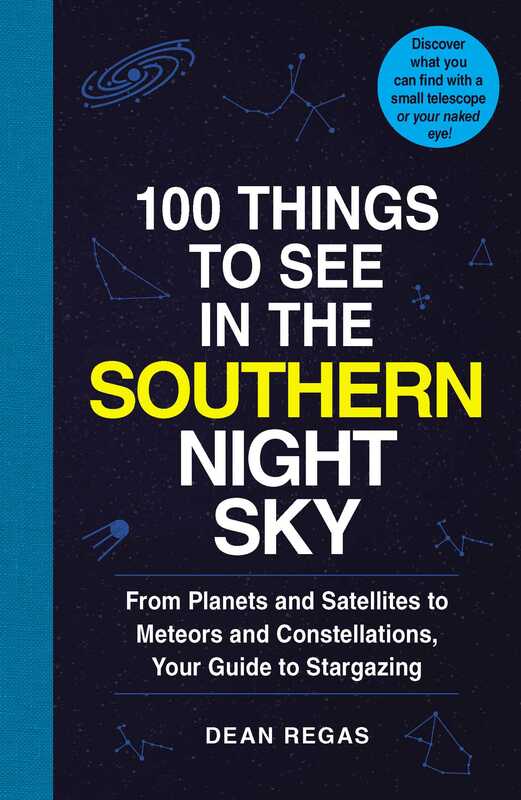 100 Things to See in the Southern Night Sky—especially for those south of the equator—includes background information on the makeup, appearance, and history of each celestial object, along with easy-to-follow instructions on the best way to catch a glimpse of these cosmic glories. With this helpful guide you’ll have the world on a string—or more precisely, the sky in your hands. Dean Regas has been the astronomer for the Cincinnati Observatory since 2000 and the cohost of the syndicated astronomy program Star Gazers since 2010. Dean is a contributing editor to Sky and Telescope magazine and a contributor to Astronomy magazine, where he won the 2008 “Out-of-this-World” Award for astronomy education. 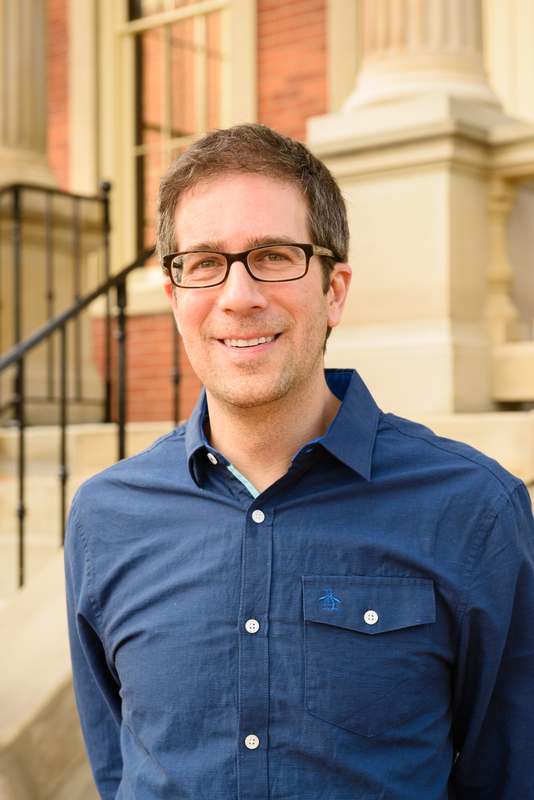 Dean has written over 100 astronomy articles for the Cincinnati Enquirer, blogs for the Huffington Post and is regularly featured on television and radio. Since 2012, Dean has been a frequent guest on National Public Radio’s Science Friday with Ira Flatow.